I love Yellow Chives but I only find them at Asian supermarkets. They are the same plant as garlic chives, only grown without direct sunlight, which prevents them from turning green. Garlic chives and yellow chives are more pungent than American chives with a distinct garlicky flavor. 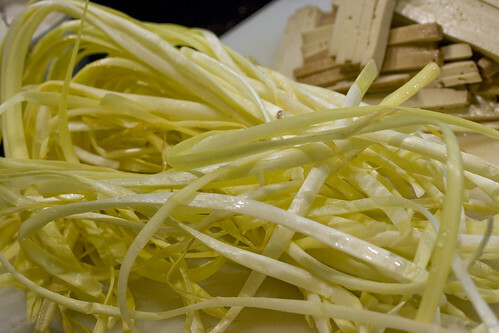 They have flat (not hollow) leaves, and are used as a vegetable in Chinese cooking as opposed to the sprinkling use of herbs. 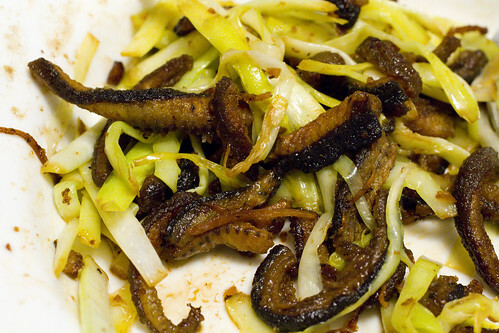 It seems that some people love them and some people find them too stinky (in a garlicky way).